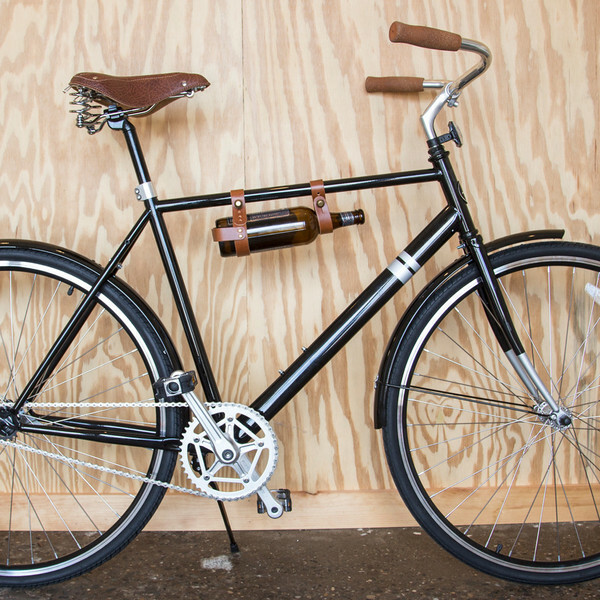 If you like biking (and you should) and wine (ditto) then you’re gonna love this! 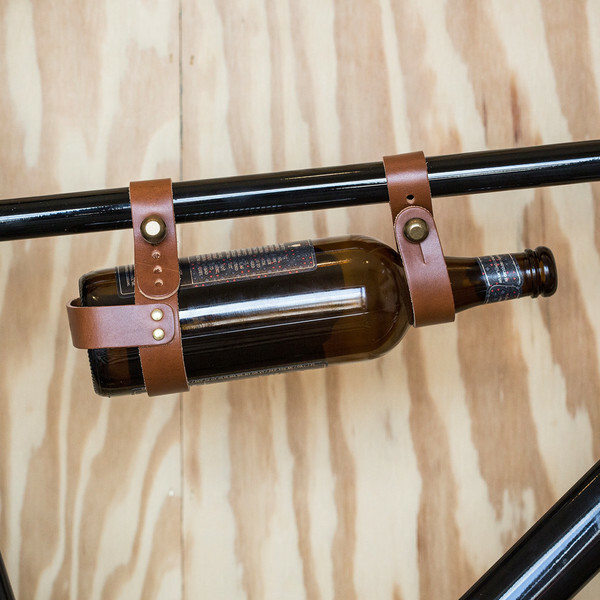 This handmade leather rack attaches to pretty much any bike frame, meaning you can take your wine wherever you go. 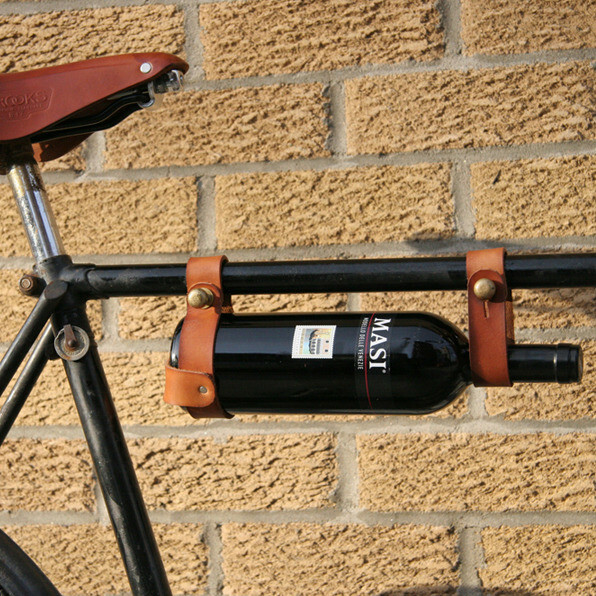 Of course, you don’t need to take wine with you. Big craft beer bottles will work a treat too. 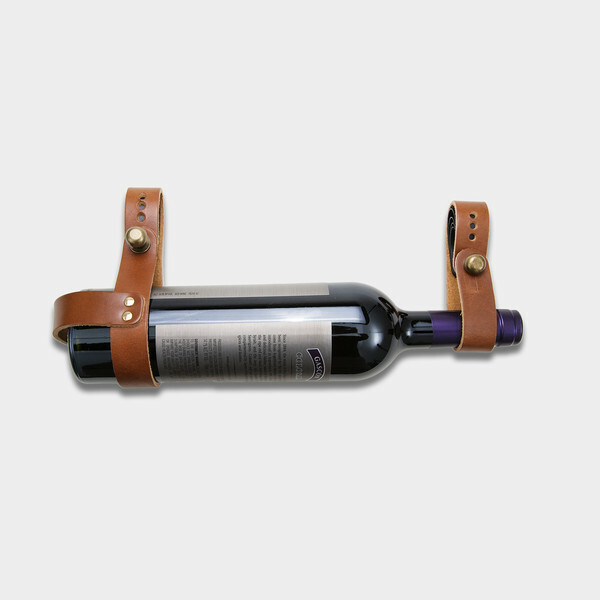 A nice touch is the adjustable straps, meaning you can take any bottle with you, big or small. We’ve only found it online overseas, on Etsy. But any leathercraft company worth their salt will be able to make this for you. If you happen to find someone locally already selling something like this, please give me a shout at ruan@audaciously.co.za. We’d love to review it!